Bill Laurance (piano, keyboards); Chris Hyson (bass); Joshua Blackmore (drums); Felix Higginbottom (percussion, keyboards). 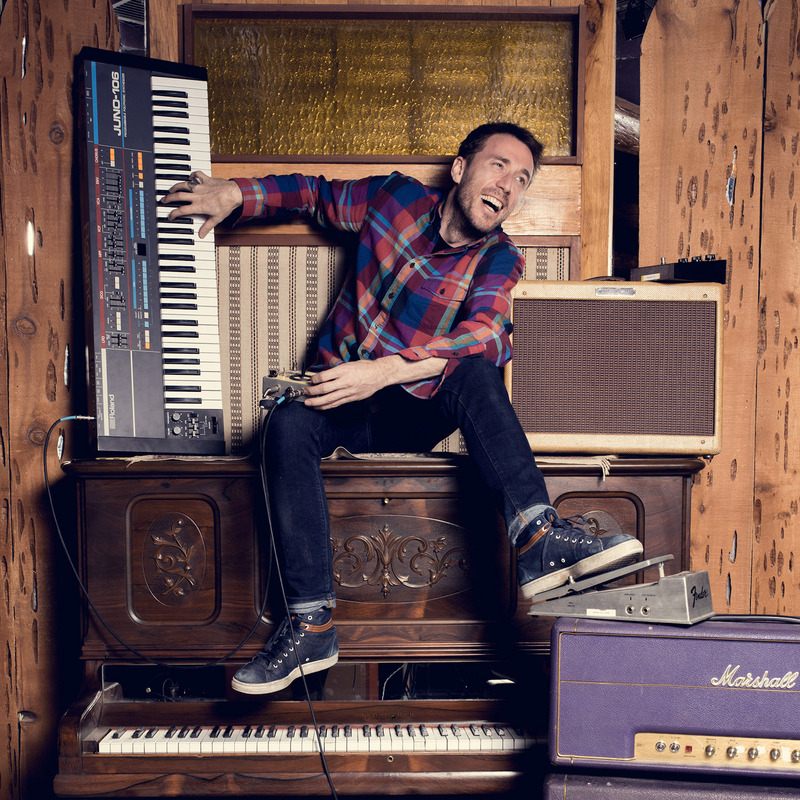 Pianist, keyboard player, composer, and producer Bill Laurance is one of the driving forces behind the renowned jazz fusion band Snarky Puppy, winner of three Grammy Awards. Alongside global success with the Brooklyn-based group, Laurance also writes film scores and, in recent years, has built up a solid solo career. Based in London, the classically trained Brit has been a professional musician since he was fourteen years old. You can rightly call him a multi-talented artist: in 2014 he released the modern crossover debut album Flint, which was followed by the evocative soundscape album Swift (2015). A year later Aftersun was on the shelves, an album with dance and African percussion at its heart. This magnificent diversity is reflected in Laurance’s live shows in which he and his quartet float through a musical world of hard grooves, modern creative improvisations and other genre-busting styles that are so characteristic of this artist.